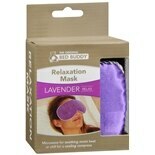 Shop No7 Instant Results Eye Mask (.5 oz. 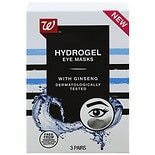 ).5 oz. 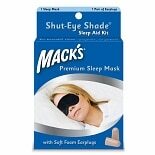 Shop OH K! 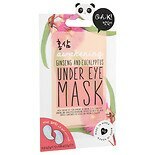 Ginseng & Eucalyptus Under Eye Mask (.1 oz. ).1 oz. 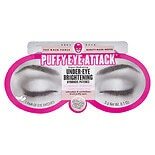 Shop Soap & Glory Puffy Eye Attack Mask (1 oz. )1 oz. $500$5 and 00 cents$5.00 / oz. 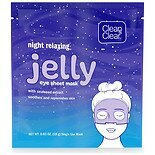 Shop Clean & Clear Night Relaxing Jelly Eye Sheet Mask (.63 oz. ).63 oz.